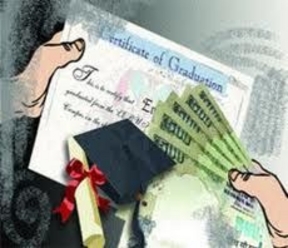 Brahm Mohindra, Minister of Medical Education and Research has ordered the vigilance inquiry to expose fake degree racket operating in the state which is issuing fake certificates and fake Degrees of Bachelor of Ayurveda Medicine and Surgery (B.A.M.S.) in the name of Baba Farid University. 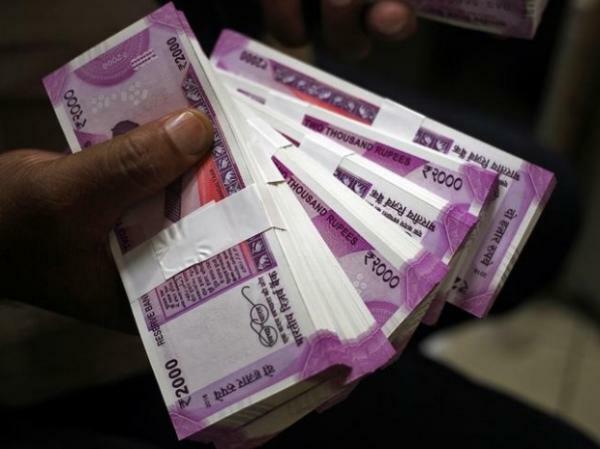 A young engineer, whose innovation was appreciated by Prime Minister Narendra Modi at Indian Science Congress last year, was arrested on Thursday for printing fake Rs 2,000 notes worth Rs 42 lakh in Punjab's town of Mohali.